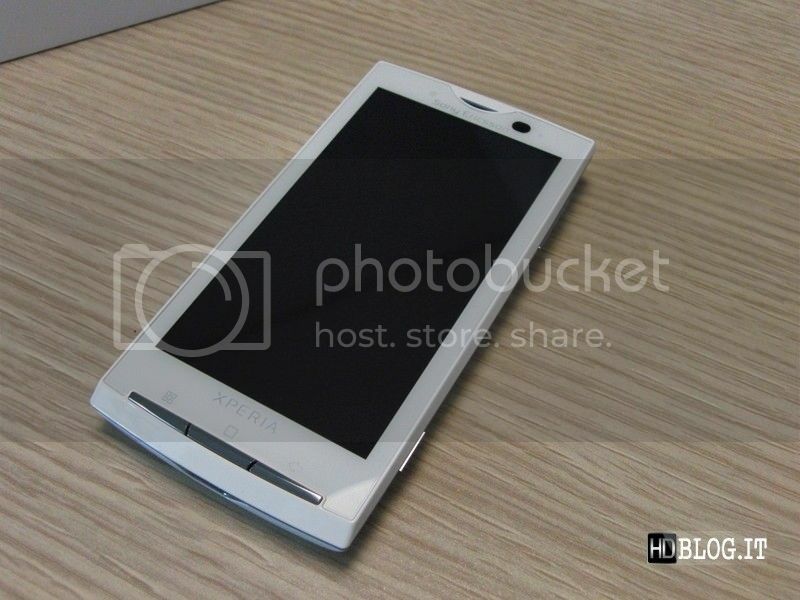 A number of different sites have posted their initial impressions and hands-on with the Sony Ericsson Xperia X10. We haven’t posted on all of them (although we’ll always tweet about them), but this 10-minute video preview from HDBlog.it was too good to pass up. The Android handset is lauded for its widescreen high-resolution display and powerful processor. They also like the aesthetics, calling both black & white handsets “truly beautiful and elegant”. They device is also surprisingly light given the screen size and the browser rendering is one of the fastest they’ve seen in any mobile. There are a number of camera options, similar to its Cybershot line of mobiles. I thought the camera flash may be quite weak, but they found it to be quite powerful. As we’ve previously found out, they were pleasantly surprised to see a WVGA video recording resolution, the highest yet in an Android smartphone. The only negative point was that they felt a lot can change in the three months before it sees its release, especially if it doesn’t see the Android 2.0 (Donut) update soon after launch. You can check out a number of hands-on photos here or watch the preview video after the jump.